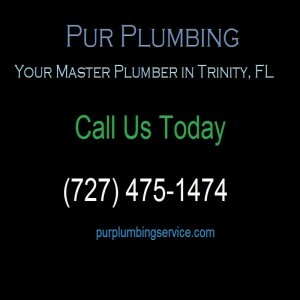 If you’re a business owner in the Tampa area, sooner or later, you’ll need to get a hold of a commercial plumber. So much of your business can depend on it. One of our customers, we’ll call her Stephanie owns a fashionable bistro within just a few minutes drive of International Plaza. She’s doing wonderfully now, but about two years ago, she had a commercial plumbing nightmare. She bought the restaurant from the prior owner, and it was the day before her grand opening. Her place isn’t big, it only has two restrooms for patrons. Well, one of the toilets in the restaurant not only stopped working, it backed up. Stephanie tried what she could but she soon knew it was beyond her. In the age of instant reviews, all it takes is one bad one from a food critic to mortally wound a business. We came in and were able to snake the main drain line out of her business. We even cleaned up the mess. As a result, Stephanie got a great review from a restaurant critic, and now two years later, her bistro is thriving. 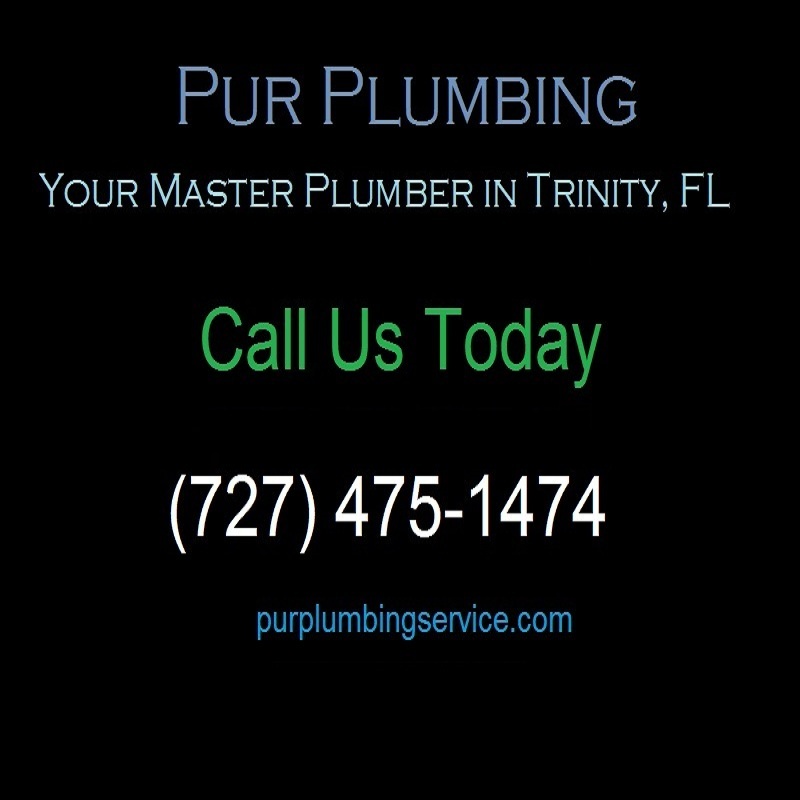 Commercial plumbers operate on a much more specialized and larger scale than residential plumbers do. And we have to. A business can be put out of commission with broken pipes or a clogged toilet. People don’t know how much a plumbing problem can be for a business. If the drain in your house is clogged, it’s an annoyance, but it can mean fines and trouble with the Health Department for a business. We had something like that happen with one of our customers, who we’ll call John. He was having clogged drains in his business. Not all of them, but just enough to be annoying. Well, he only has three people in his business, and everyone knew to use only one of the two sinks in the place, not the other one. Everything was okay until he got a department of health inspection. We were able to unclog the drain, and get him back in compliance with the law. So remember, if you have a business, you have to follow a different set of rules than residences do. So stay good with the law, and call a commercial plumber when necessary. This concludes part one of our series. For more information on hiring a commercial plumber, please be sure to read part two as well.